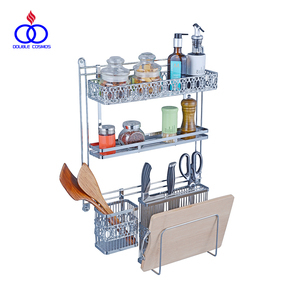 Ningbo Xingyu Home Goods Co., Ltd.
Multi-functional wall mounted iron holder/iron organizer Model SN-116 Material Metal Pro. 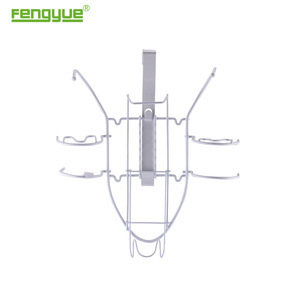 Name Multi-functional wall mounted iron holder/iron organizer MOQ 1000pcs Customized color box Acceptable Surface finish Chrome Plated/powder coating Color silvery/bronze Delivery Detail: (1) Sample : One Week (2) First Order: 25-35 days after receipt of prepayment. (3) Repeat Order: 20-25 days after receipt of prepayment. Wire style Solid 1. Our products are competitive price, fast delivery & perfect after-sales service. Special Offers: In order to maintain our competitive edge, we are constantly running special offers. Contact our sales team to see how we can help you save a lot of money. 3.We can supply any size and any color according with your request. 5.These years, we have gained a good reputation for the high quality of our products, reasonable price and quality services. we can made OEM and ODM items for you as long as you can tell us your idea or provide pictures. Nanjing Ika Display Co., Ltd.
2. We have more than 10 year&rsquo;s international trade experiences. 3. Alibaba is the third party to ensure the safety of your goods and your order. Q: What&rsquo;s your payment term9 A: L/C and T/T is Acceptable. 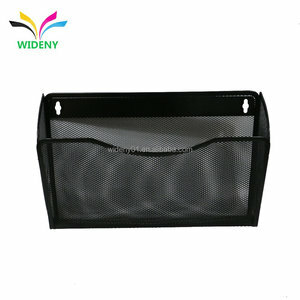 Alibaba.com offers 2,346 iron wall organizer products. About 39% of these are storage holders & racks, 8% are display racks, and 6% are storage bags. 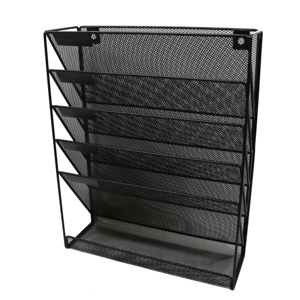 A wide variety of iron wall organizer options are available to you, such as metal, fabric, and plastic. You can also choose from iron, stainless steel. As well as from sundries, clothing, and food. 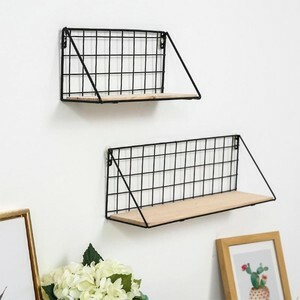 And whether iron wall organizer is free samples, or paid samples. 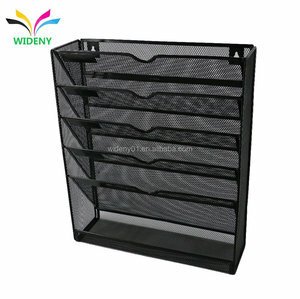 There are 2,268 iron wall organizer suppliers, mainly located in Asia. The top supplying countries are China (Mainland), India, and Lao People's Democratic Republic, which supply 97%, 1%, and 1% of iron wall organizer respectively. 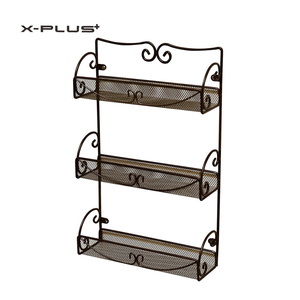 Iron wall organizer products are most popular in North America, Western Europe, and South America. You can ensure product safety by selecting from certified suppliers, including 190 with ISO9001, 174 with Other, and 77 with BSCI certification.